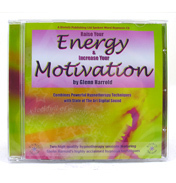 Energy & Motivation - Self Hypnosis CD. 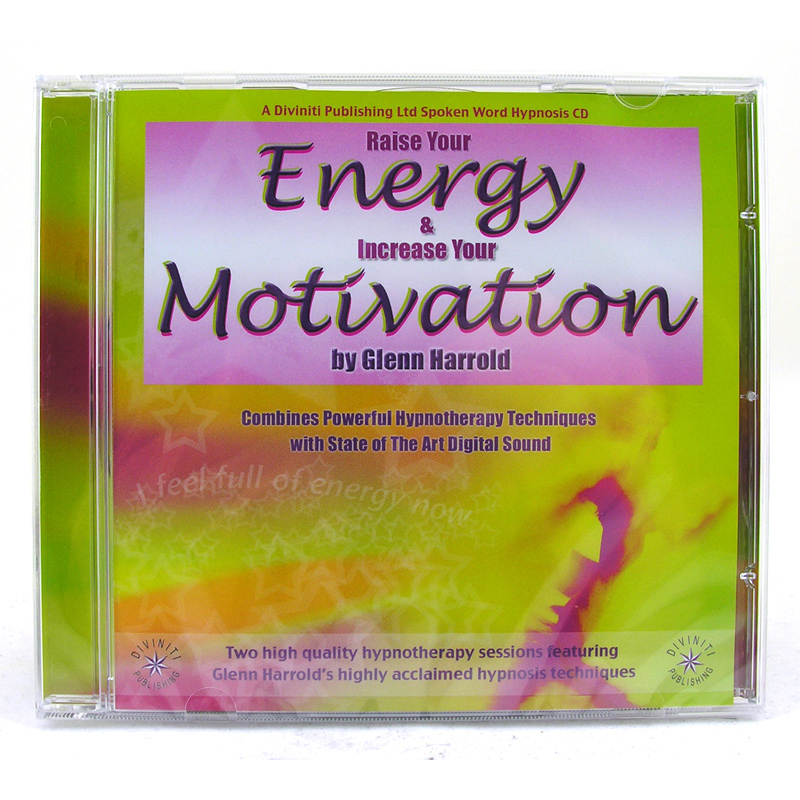 This superb high quality 2 track hypnotherapy CD by the UK’s best selling hypnotherapist Glenn Harrold, combines powerful clinical hypnotherapy techniques with state of the art digital recording technology. 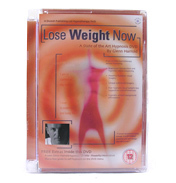 This title is part of the highly successful Diviniti Publishing Hypnosis range, which are now well established as the UK's best selling self help audio tapes and CDs. 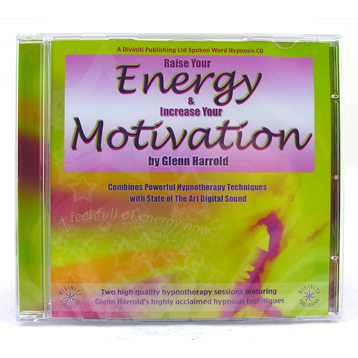 Raise Your Energy & Motivation has been designed to empower and motivate and give the listener energy and inspiration by using the vast power of the human mind. A pleasant voice guiding the listener into a completely relaxed state of mind & body. Hypnotic echoed background vocals panning from left to right across the stereo range - a deeply relaxing and unique effect. 60 B.P.M digital sound effects & powerful subliminal suggestions - all compounding the overall effect. From the Best selling Diviniti Publishing Hypnosis range which regularly features at the top of the Nielsen Book track UK self-help audio chart.